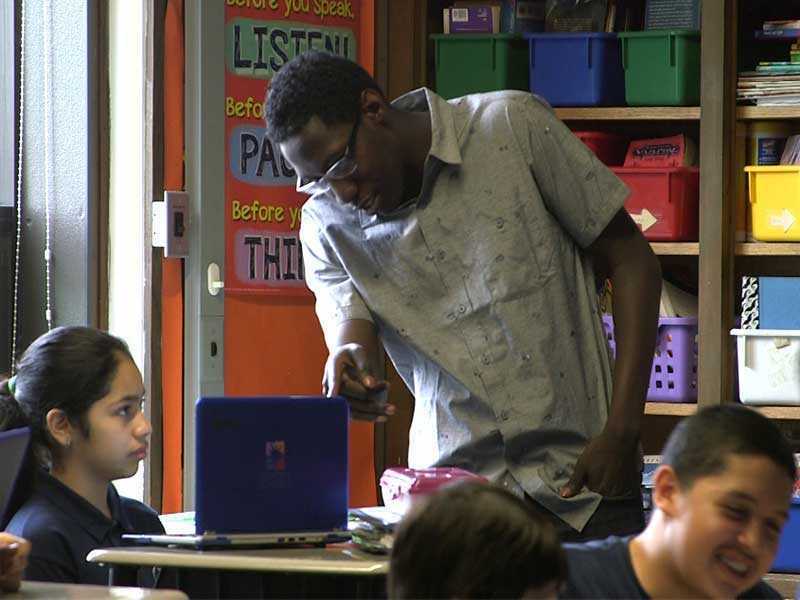 Multi-aged classrooms and a mastery-based learning system allow students and teachers to identify strengths and challenges along each learning pathway. A variety of learning resources can be built into the PLP, and additional methods of in-person support are enabled by this system. Accesses additional online resources for areas of need. Requests help through student mentors, teacher-led seminars, or 1:1 support from an educator. Becomes a mentor in a specific subject area, so other students can approach them for help as needed. Identifies challenging areas for students and ensures they have additional resources to help them improve their learning. Identifies students that have the skills and know-how to serve as mentors for other students. Leads seminars and provides 1:1 support as needed. Provides students with additional resources, or the ability to find additional resources, in learning areas where they may be struggling. Allows students to better identify areas of need and request help.